It is always refreshing to receive an acknowledgement from those charities that receive support from Freemasons in Middlesex. In November 2018 we published an article which outlined the support given by Featherstone Lodge, No. 7851 to the Prostate Cancer Research Charity, which looks at clinical ways to address advanced prostate cancer. 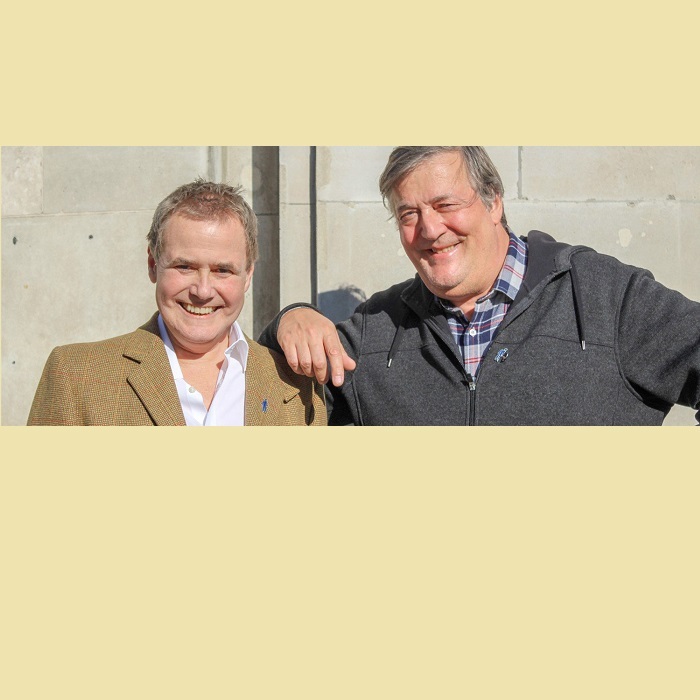 This support also came by way of the Lodge highlighting the BBC Radio 4 Appeal to be hosted by Stephen Fry and Martin Dallison, who became a victim to this dreadful disease. “Thank you for helping to promote our Stephen & Martin Appeal through Featherstone Lodge. We are delighted by the response we have received so far with £52,000 having being raised so far towards the research of new immunotherapy treatment for men with advanced prostate cancer. Please pass on our thanks to all those who helped. Middlesex Masons will know that this is a good cause and along with other initiatives in Middlesex to make our members prostate cancer aware deserves our support.